Leone & Leone, was founded and stands upon the principle of providing high quality legal representation in a cost-effective manner. 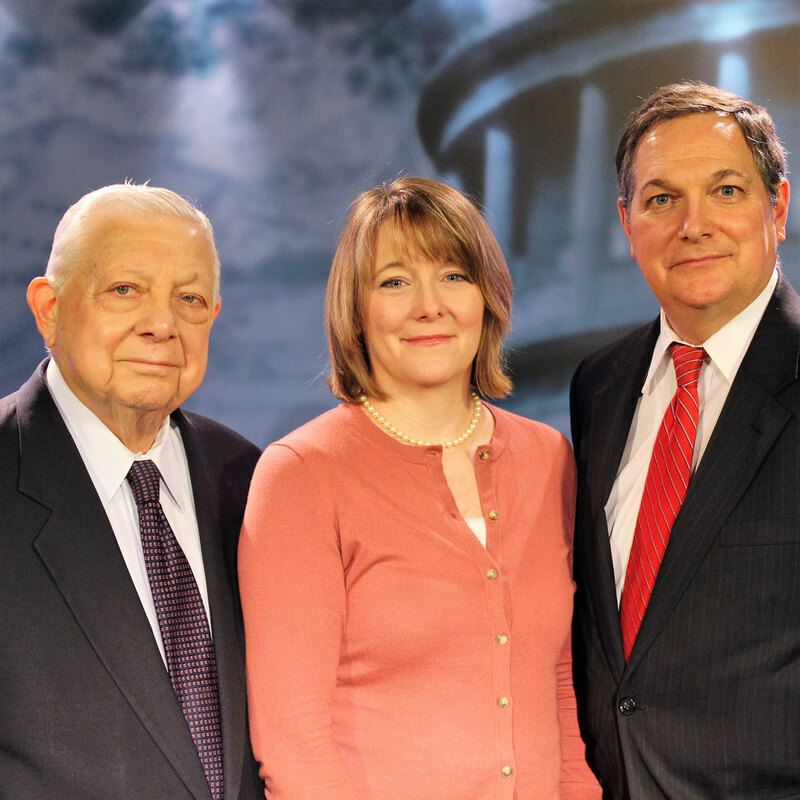 Our firm has been located in Arlington, Massachusetts since its founding by David A. Leone in 1970. Our experience in all areas of civil practice has earned us the respect of our peers and uniquely qualifies us to serve your every legal need. We believe the practice of law is a privilege, and we value the trust and confidence our clients have placed in us for over 50 years. 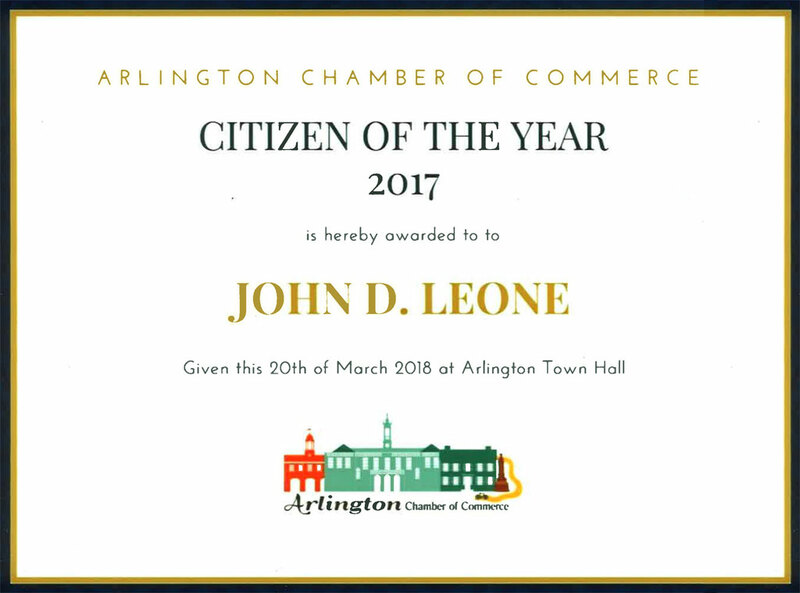 John Leone is an active participant and leader in the Arlington community. He has been an active member of the Town Meeting since 1994, and has served as Town Moderator since 2007. He was named "Citizen of the Year" by the Arlington Chamber of Commerce in 2017. 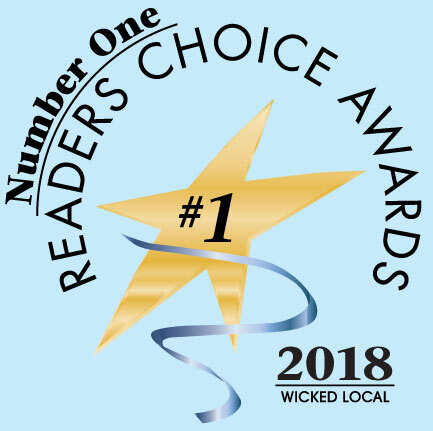 Leone & Leone was voted the #1 law firm in Arlington by the Reader's Choice Awards in 2018. We provide a free consultation for new clients, so CONTACT US for an appointment.